Estate Size Oceanfront Lot. 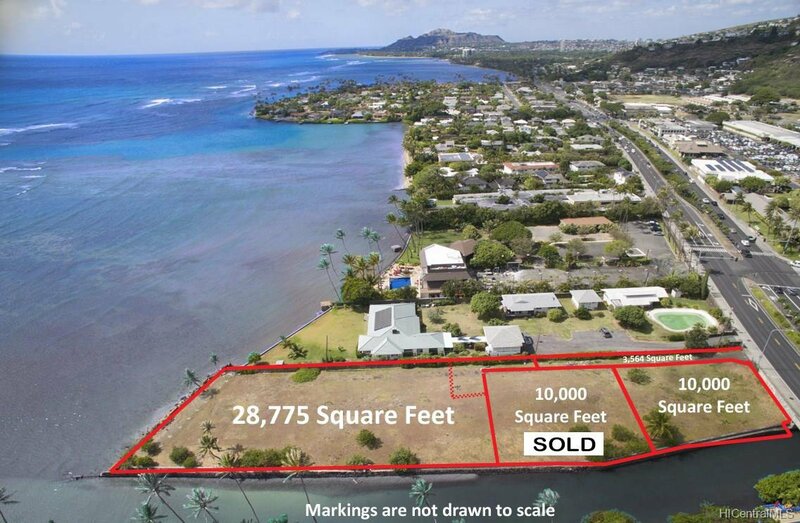 Opportunity to build your own home on 28,775 sqft premium oceanfront land in East Oahu. Create your Dream Estate. CPR Approved! !